Good News! 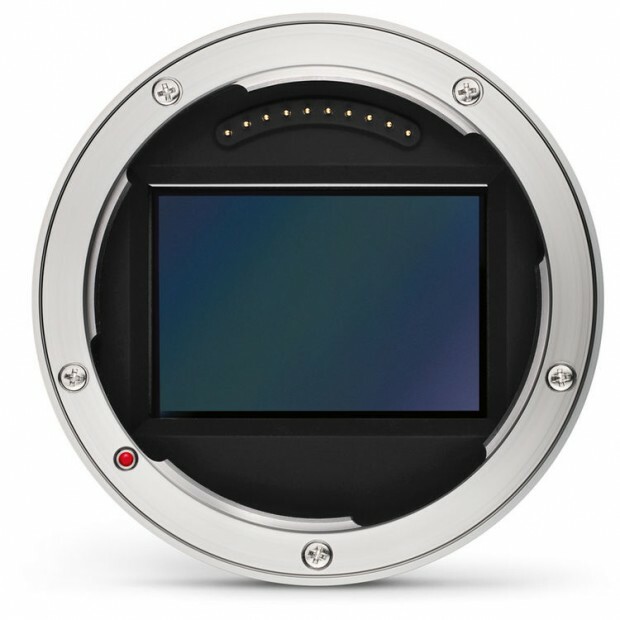 A new Leica camera is coming! According to the latest rumors from LR, Leica is going to announce a full frame mirrorless camera called Leica C-M (Leica CM) next month in June. This entry was posted in Leica camera and tagged Leica camera rumors on May 30, 2018 by admin.